In a case of game recognize game, Young Jeezy gave a shout out to Tech N9ne for changing the way artists make their money in a business where talent is often exploited and left for broke. What did you think of the shout out? 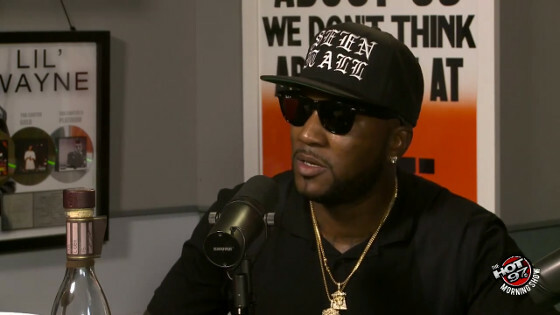 Would you want to hear Jeezy on a Strange Music track?